We are a professional photography services company based in Siliguri . We have been running a professional photography business for 12 years, specializing in Wedding, Candid Wedding, Hindu Wedding, North Indian Wedding, Indian Wedding, Bridal Portraits, Couple Portraits, Pre-wedding Shoots, Engagement, Reception, Bengali Wedding and Brahmin Wedding photography. We undertake customized photography requirements. Some of our products and services include Montage, Enlargement, Calendar, Lamination, Coffee Table Book, Photobook, Frames, CD / DVD, Poster, HD Highlights, Promo Videos, HD Videos and Coffee Mug. We provide services in West Bengal and All Over India. We are proficient in Bengali, Hindi, English and Nepali. It was nice experience.....great job.....excellent.........................................................!!!!!!!!!!!!!!!!!!!!!!!!!!!!!!!!!!!!!!!!!!!!!!!!!!!!!!!!!!!!!!!!!!!!!!!!!!!!!!!!! Awesome photography. It was an amazing experience. Moments were captured beautifully. Really satisfied and happy with his work. I will definitely recommend him. Excellent photography, we can relive every moments with the photographs. Probably the best in Siliguri. . .
Every girl wants a fairytale wedding, I've dreamt of such a wedding too. And in my case my dream- wedding was turned into a fairytale for real. Thanks to Snaptree for capturing my precious moments and making me feel like a princess.???? I think 5star isn't enough to rate you Suman Da.. I m so thankful to you.. You have made my special day more special... Amazing photography, marvellous creativity and Unique concepts... Got more than I expected... I wish you all the best for your future! 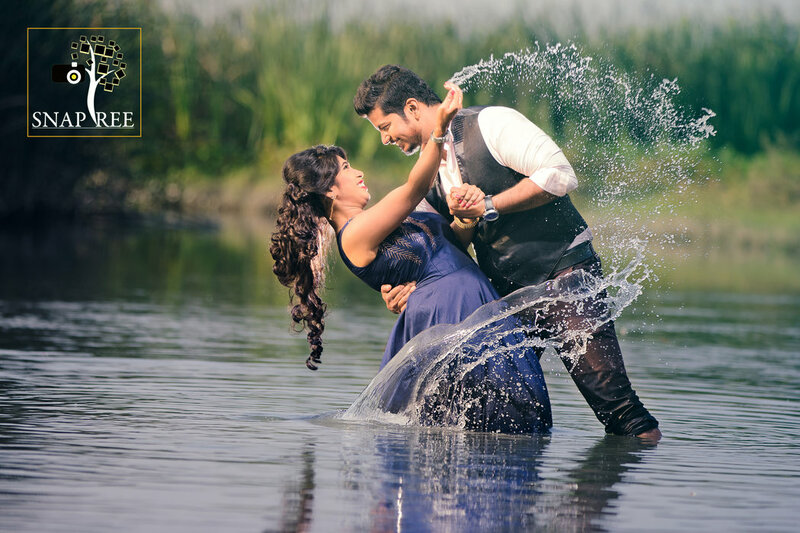 He is one of the best wedding photographer in West Bengal, very flexible to work with and most adjusting person. Commendable work done. Super impressed. Awesome photography... one of the best photographer that I ever seen..I loved my pics which you have clicked in my marriage... you made my day special and the video which you have made was too good..
Snaptree team rocked..................................... ................................................................... ......................................................................................... ..... ................... . Excellent Photography skill & excellent service. The album quality is very good and editing is also good. I will definitely recommend this for any kind event. It was an amazing experience. The moments captured by him was spell bounding. And I must applaud his creative side as well. Each and every picture of my wedding was up to the mark. Good photography....really satisfied & happy with his work..thank you snaptree team for making my wedding so special...Wish you a good future ahead.. Very beautifully photographed every moments.And his well behaved and cordial gesture had made it easy for everyone to put best effort for each and every photographs. Excellent..................... Very Good.......................................................... Job Done Very Well...............................!!!!!!!!! Excellent Photography.More creativity can be explored in case of babies photoshoot. I expected the delivery little earlier though..otherwise great going.keep it up. One of the finest photographer in siliguri. Really satisfied and happy with his work. Thank you snaptree team for making our wedding a memorable one. Me and my wife wishing you bright future ahead. Your message was successfully sent to Snaptree. The Photographer may contact you soon.